Break down barriers between Staff. Close the gap between top management and workers. Motivate staff to perform better. Why do team building with Drum Cafe work? Third, We close off with an interactive high energy percussion set, embracing diversity handing out fun percussive instruments, in an all out celebration of self expression and leadership. This is where we take the drumming skills that we have learned in the beginning to create music. A celebration of diversity, contribution, team building and leadership. We explore the diversity, in each and everyone’s unique and individual contribution through the tone note. Through call and response we teach the importance of communicating better by accurate feedback. 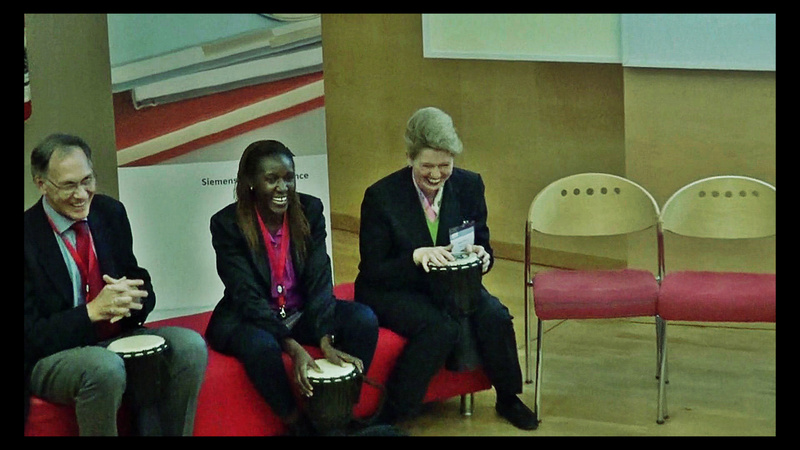 If you want your staff to get involved, there is nothing like Interactive Drumming. Each person participates 100%. Drum Cafe will motivate, inspire and unite your staff or department within minutes. Everyone joins in the pulsating fun and works to common goals, in a very uncommon innovative way. 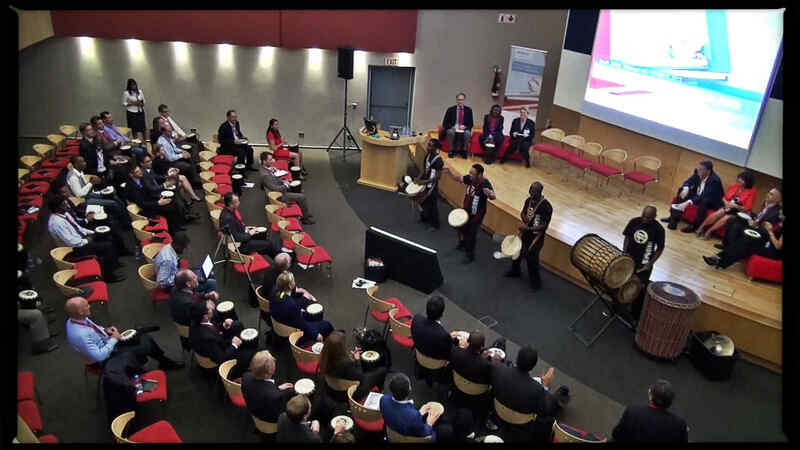 We all have our own beat, Drum Cafe helps synchronize your team in a memorable way – for trainings or conferences.Read about some of our successful team building interactive events.